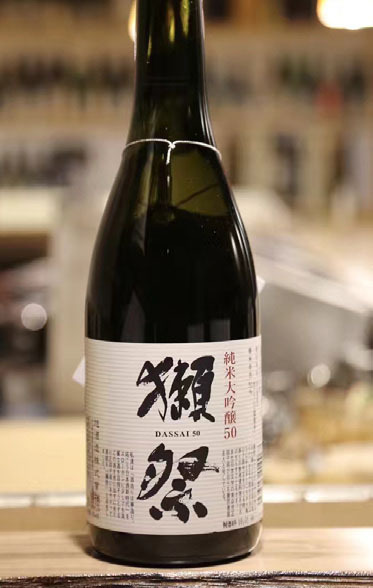 This Daiginjo fits in between Dassai “50” and “23” in terms of milling rates and is both similar and different to its sister brews. The nose is fruity with koji rice, apple, honeydew, and strawberry aromas. 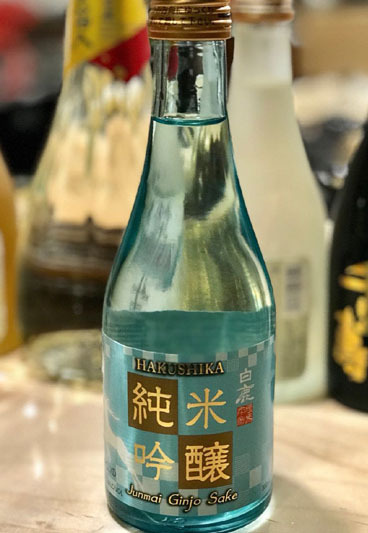 A very plush sake that is loaded with fruit basket flavors and has a very wine-like acidity presence with a long finish. 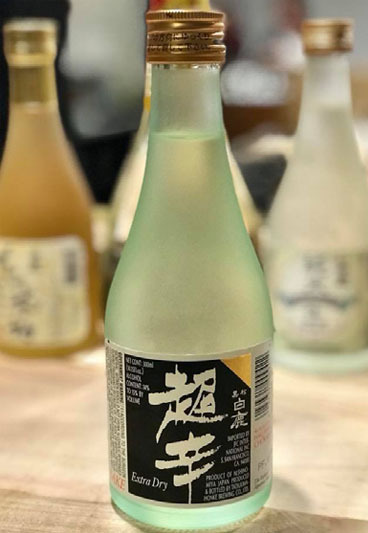 A refreshing, engaging, round flavor are what make the full-bodied Dassai 50 such a popular, well-known, and delicious sake to experts and consumers in Japan andoverseas. Excellent with food or alone, and delicious at all temperatures. About that flavor, they went through various trials to create a beautiful, delicate elegance. Their goal was, at the moment the sake meets the mouth, that the umami of the sake spreads throughout you, with richness, depth. This is another great Daiginjo from a brewery known for making Daiginjo sake. 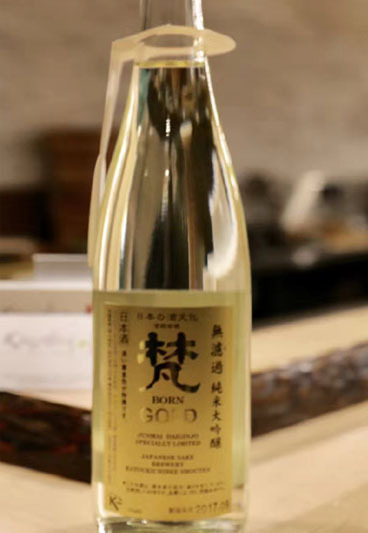 “Gold” has an elegant nose comprised of green apple, sweet rice, plum skin, and peach aromas. 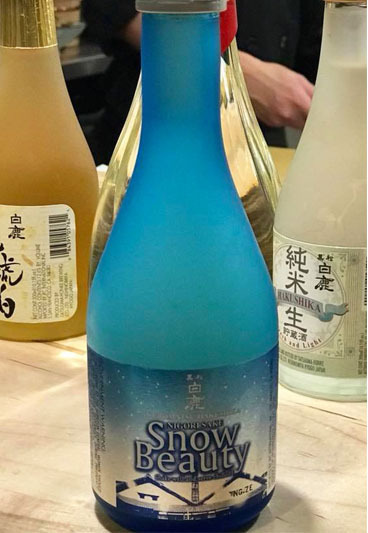 What do you call that sake that is complex enough for the pros and drinkable enough for the sake newbies? You call it Gold! 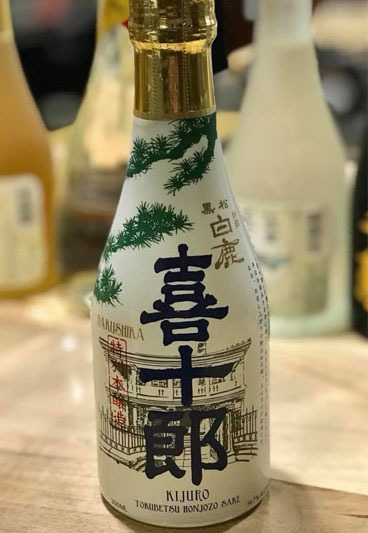 Made from 100% Yamada Nishiki rice, the label was designed to evoke the image of a single grain of this pure white Sakamai (sake rice). Has an elegant ginjo aroma, an a pillowy mouthfeel. Splendidly balanced. 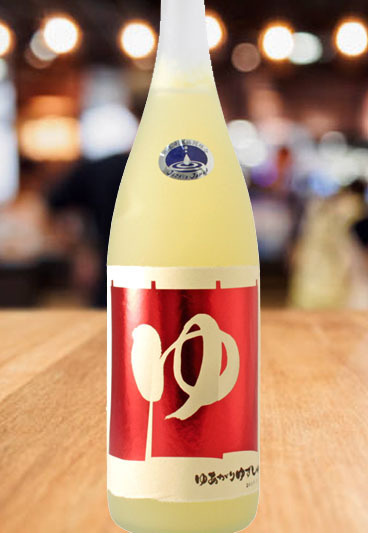 A new-style daiginjo for the 21st Century with a saucy attitude. Brewed using the old yamahai method with Assn. No. 7 yeast, discovered at Miyasaka Brewing Co. in 1946. Mellow, pure, and made for simple enjoyment. Combining a mild aroma and clean finish with easy drinkability, it complements a wide range of foods. Mild and dry in taste and with a fresh, fruity ginjo flavor and full body. 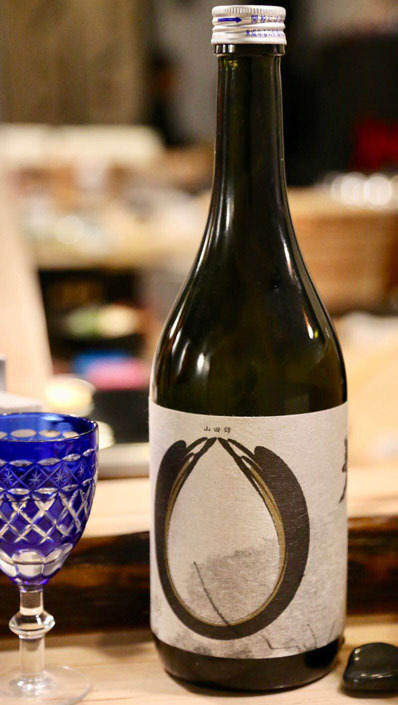 This is a well-balanced sake with substantial character. 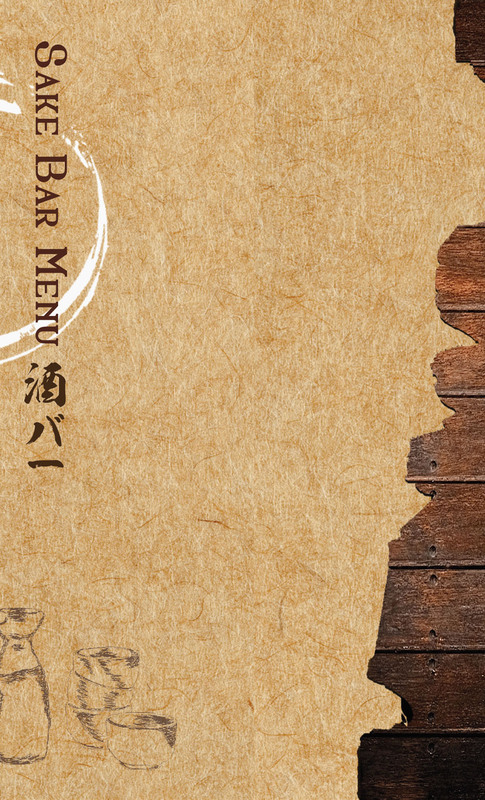 Seitoku is known for its graceful, refined ginjo with enticing notes of lychee. 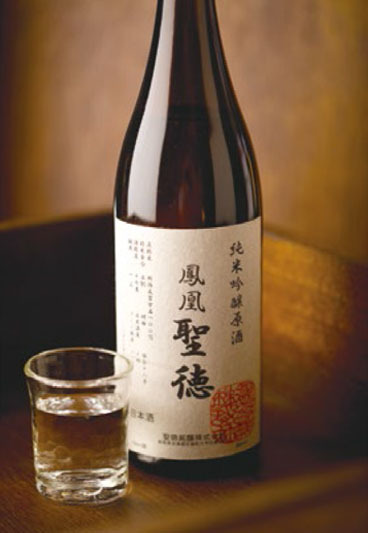 This genshu version, at 17% alcohol, is more potent, but maintains the clarity and balance of its lighter cousin. 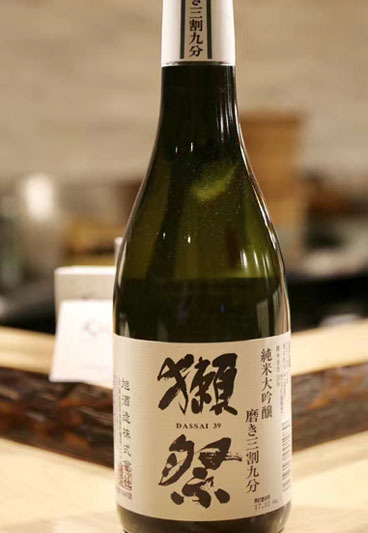 The rice and polishing ratio are all up to Daiginjo standards, however the sake is presented as Hakkaisan’s signature Junmai Ginjo label. 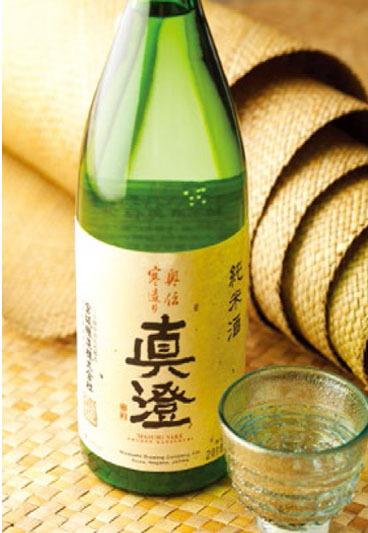 Has a delicate Ginjo aroma and a fine, crisp mouthfeel, with clean aftertaste and a strong reverent finish. 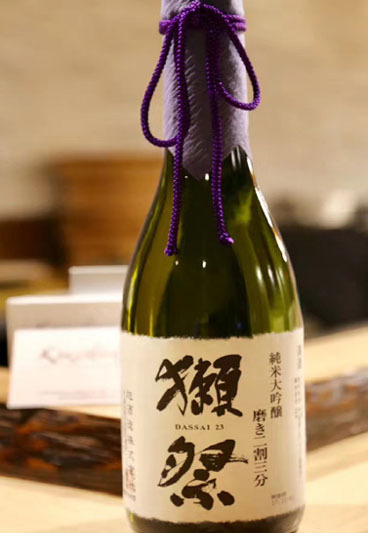 Chokara Junmai is distinctly dry sake with a sharp and refreshing finish. 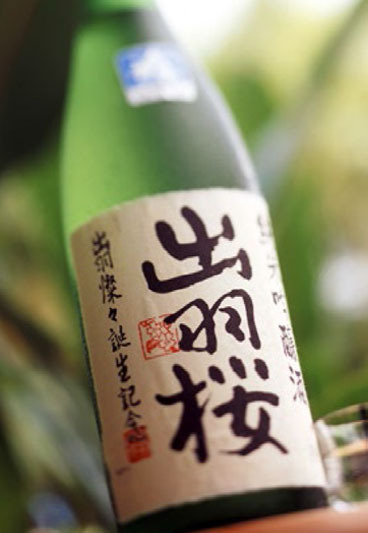 With the full body typical in the finest Junmai sakes, Chokara Junmai is a pleasant compliment to bolder flavors. 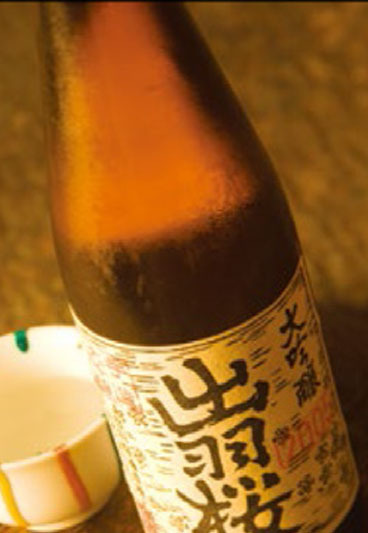 Brewed with the best of all sake rice varieties, locally produced Hyogo Prefecture Yamadanishiki. 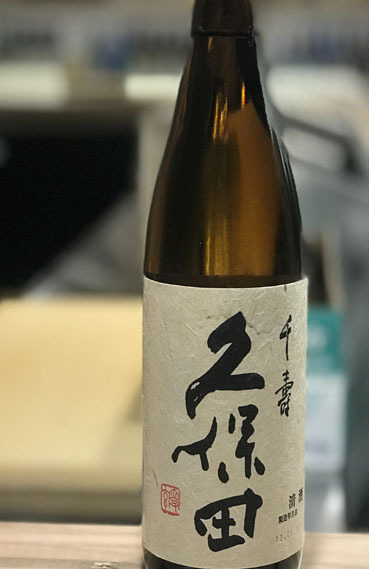 Junmai Yamadanishiki is carefully crafted to bring out the rice’s most delicious aspects (“umami”) while creating a delicate balance between a full body and pleasantly mild dryness. Mellow, pure, and made for simple enjoyment. Combining a mildaroma and clean finish with easy drinkability, it complements a wide range of foods. 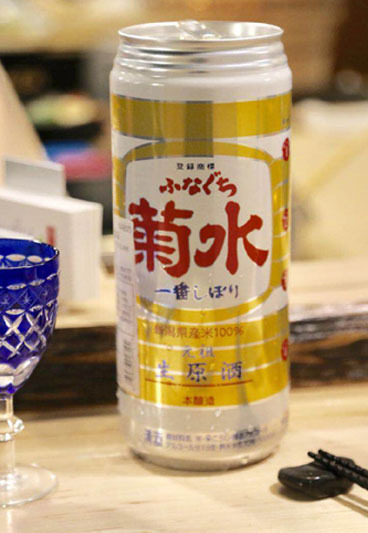 Ginjo, Nama, Genshu Fresh and fruit-forward with a plush, cream-like mouthfeel. Flavors languish in your mouth with a slow burn that will suddenly fade into nothingness for a beautifully clean finish, calling for a second glass. 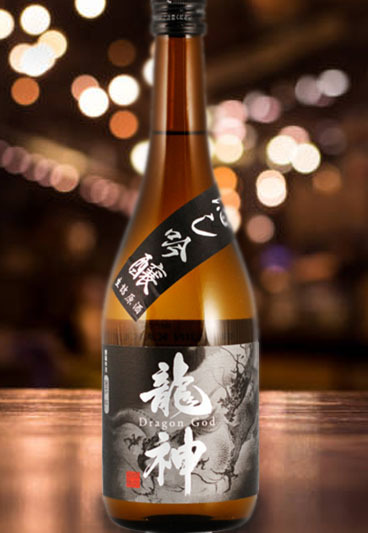 Nigori Sake Velvety in texture with a pleasant fragrance of freshly steamed rice. 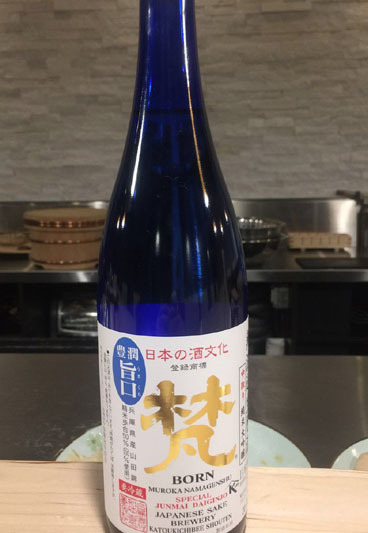 This Nigori sake (roughly filtered sake) is a traditional favorite. 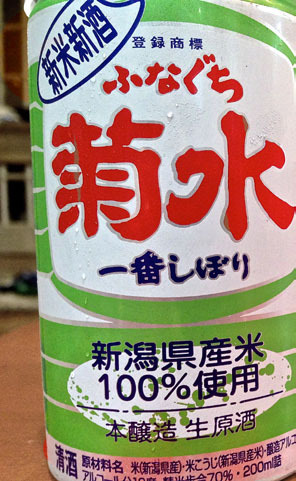 Creamy with a mild sweetness, this sake is deliciously unique. Honjozo, Nama, Genshu Since Funaguchi’s birth in the 47th year of the Showa period (1976), it has become beloved all over Japan. Full-bodied, and full of the fresh flavor of ripe fruits. Pop open an ice-cold Funaguchi to experience one of Japan’s most popular and unique offerings for yourself. 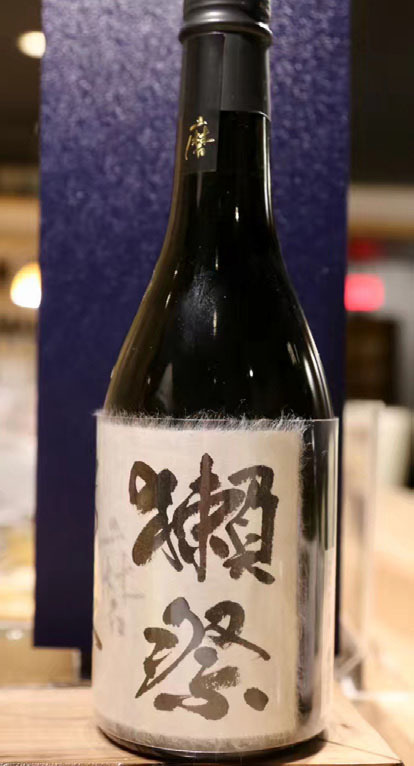 Honjozo, Nama Genshu This seasonal limited edition Sake is brewed in Fall using the newly harvested rice. 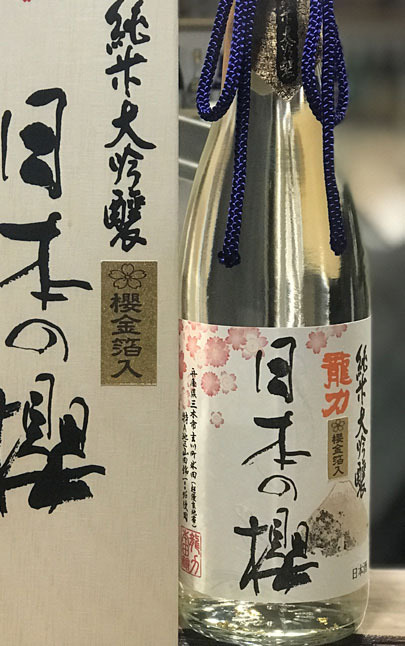 By using only the freshest harvest rice to brew the freshest Nama Sake give this Sake an unparalleled level of fresh- ness and a fruity bouquet. 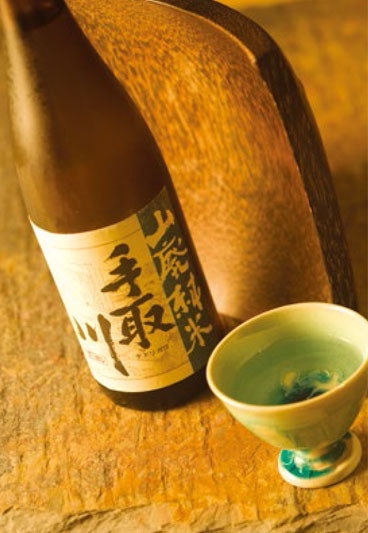 Honjozo Crafted with a brewing method passed down from generations, this is elegantly balanced sake. 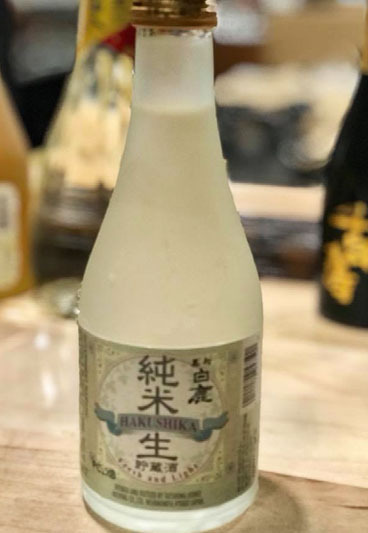 Made with a 25% blend of Ginjo sake and with a 75% blend of Honjozo sake. Kijuro Tokubetsu Honjozo is refreshingly abundant both in flavor and taste. 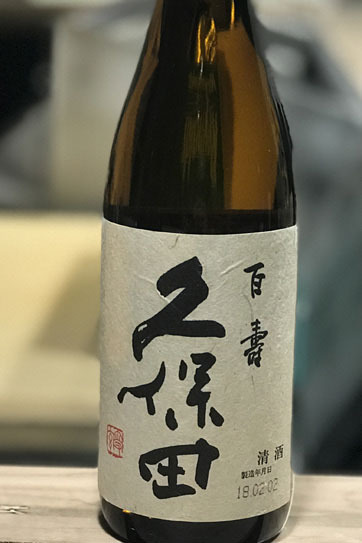 Junmai Namachozo Made by a brief aging period and pasteurizationright before bottling. Fresh & Light Namachozo characterized by a refreshing cool aroma and mild taste. 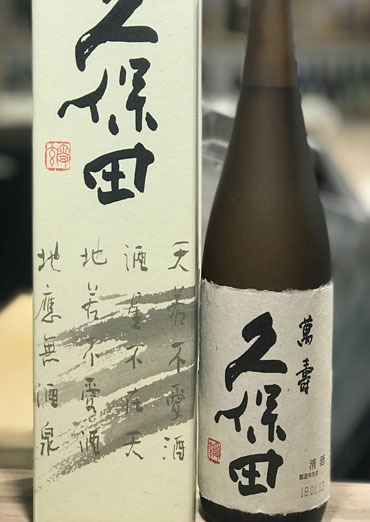 Junmai Daiginjo KUBOTA’s flagship, a premium Junmai Daiginjo. The complex, pleasant flavor and flawless balance is crafted with expert brewing techniques. It has a floral, refined aroma that is in perfect harmony with the clean, silky and smooth texture. Recommended to serve slightly chilled or warmed to establish the presence of taste..
Ginjo “Perfect Ginjo for meals” - Food friendly, and complements a variety of dishes. The moderate aroma precedes a delicately flavored palate followed by a pleasantly clean and crisp finish. 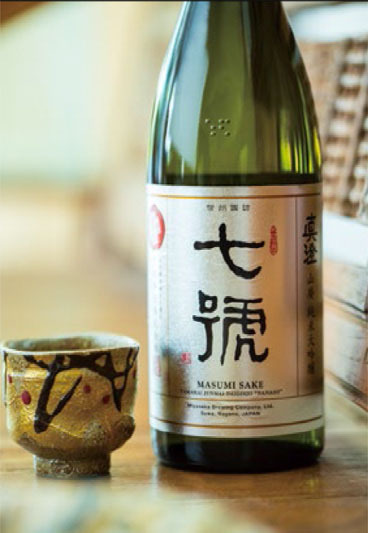 Served slightly chilled, at room temperature or slightly warmed to enjoy the best expression of a layered sake. 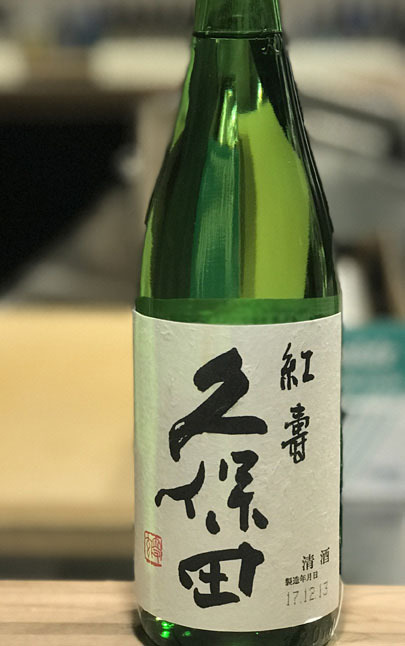 Junmai Ginjo Its mild aroma comfortably expands, and the gently sweet mouthfeel shifts to a light acidic touch, with a mellow and rich rice-influenced finish. 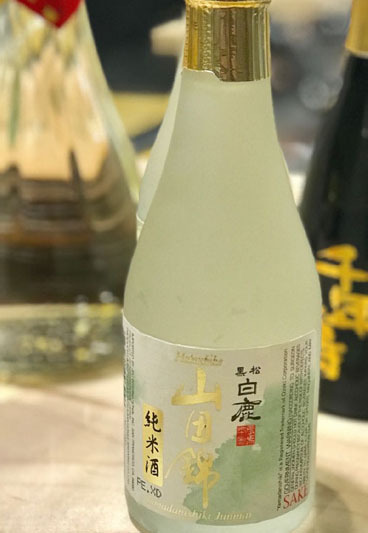 Junmai Daiginjo Soft on the palate, the balanced layers of sweetness and richness spread widely in the mouth as it follows through with a refreshing acidic tail. 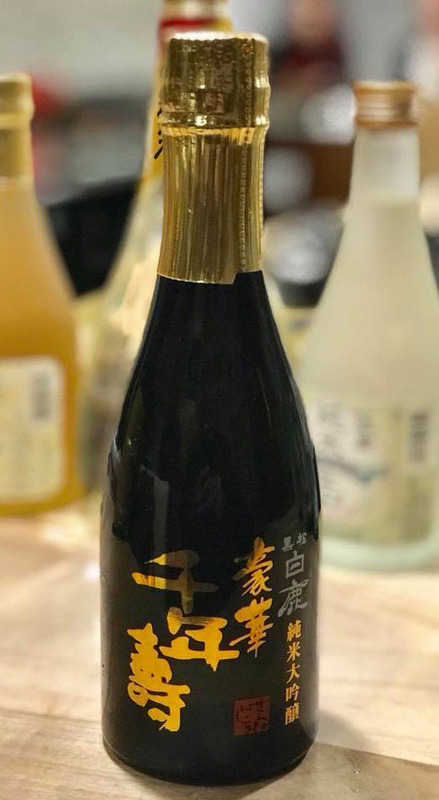 The cherry blossom shaped gold flakes infused in this sake imparts luxurious feel making this a top choice.